Alex Ramirez, DPM, is an expertly-trained foot and ankle surgeon. He sees patients at the Foot and Ankle Specialists clinics in Las Vegas and Santa Fe, New Mexico. 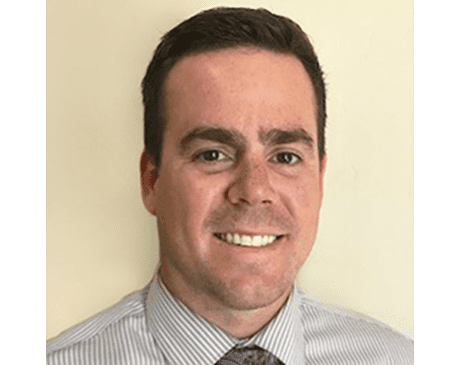 Dr. Ramirez attended Temple University School of Podiatric Medicine in Philadelphia and completed his residency in foot and ankle surgery at the Intermountain Medical Center in Murray, Utah. He has continued his education in hospitals across the country, continually learning about foot and ankle conditions and treatment technologies. He also dedicated six months to a medical volunteer mission in Peru and Guatemala aiding in underserved communities. Dr. Ramirez is passionate about helping his patients get back on their feet and continue living active and healthy lifestyles. He has extensive experience in foot and ankle conditions, including ingrown nails and warts to deformities requiring complex reconstructive surgery. Originally from North Carolina, Dr. Ramirez lives in New Mexico with his wife and two dogs. He enjoys mountain biking, hiking, camping, and more.